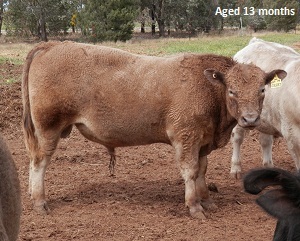 Gerry is the senior sire at Noree Murray Greys working alongside Mount Major Jedi. 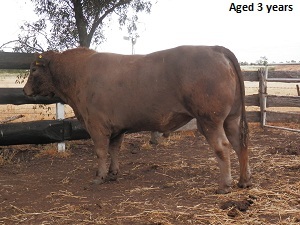 He has been praised by Noree's vet and stock agent, his offspring have performed well at markets and the butcher was very impressed by Gerry's progeny. This graph is based on October 2014 update. 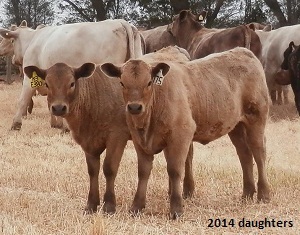 Click here to view most recent Breedplan data.